Maria was the best of the best! We enjoyed spending the day with her seeing the highlights of Athens. She was very knowledgeable and passionate about her city and had a great driver. 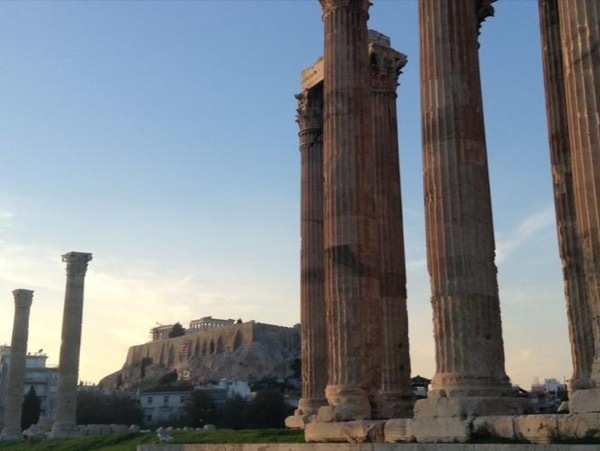 If you are looking for a Best of Athens private tour request Maria you won't be disappointed!